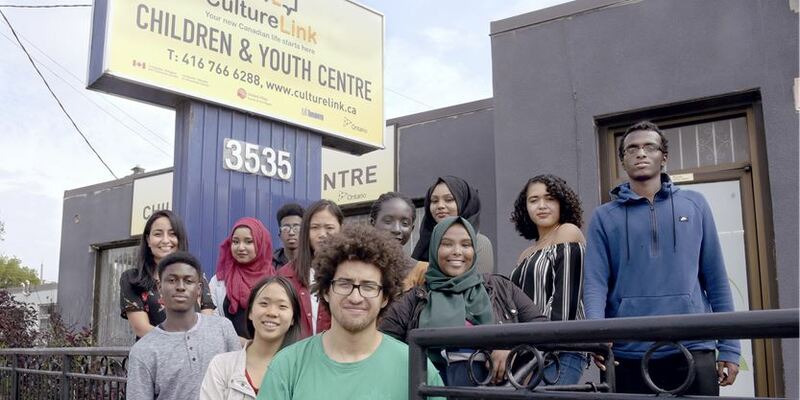 CultureLink is proud to announce the opening of our new location, The CultureLink Children and Youth Centre at 3535 Dundas Street West. As part of our strong commitment to positive youth development, and meeting young people’s needs in safe, creative and supportive environments, the CultureLink Children and Youth Centre will deliver dynamic strength based programs that address the root causes of poverty, prevent social isolation, support the socio-economic integration of newcomers and other vulnerable children and youth. This new space will allow us to support our clients by focusing on education, recreation, employment, volunteerism, the arts and mentorship as tools to support their development.